Because There Is Hope | Providing Hope, Healing and a Safe Haven for those touched by cancer. 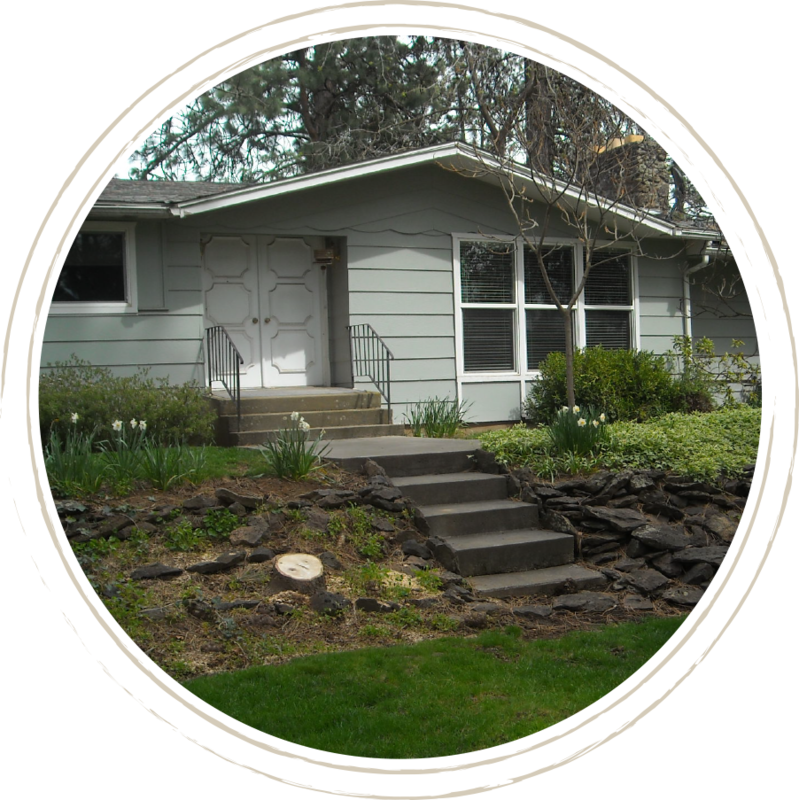 We offer temporary living accommodations for all types of cancer patients and their caregivers. Take a look at our current patient housing as well as our under construction hospitality house. Because There is Hope offers a range of support to fulfill the most fundamental needs of all types of cancer patients. We appreciate your involvement in any capacity: financial donations, sharing resources, or volunteering. 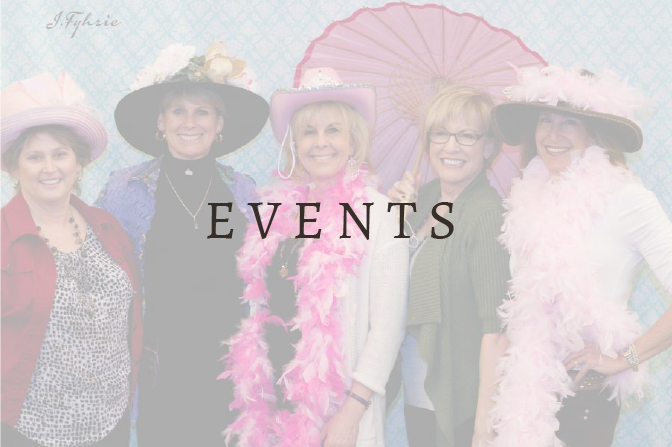 Several community events help us bring awareness to the need for patient advocacy and housing needs during treatment. These events also fill the need of fundraising to support our organization. 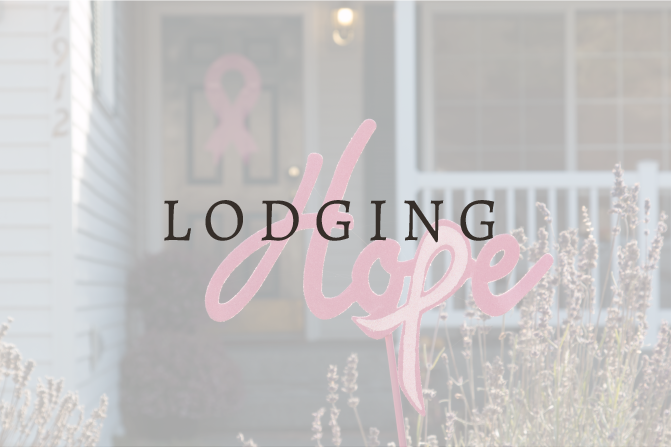 Because There is Hope is committed to offering hope and support for every patient in need, but the need is greater than one home can provide. In an ongoing mission to extend their reach throughout the cancer community, BTIH has begun construction of a new hospitality house for in-treatment patients. They can’t do it alone. Volunteers, sponsors, donors, builders, contractors are needed to help fulfill the next piece of Melody Biehl’s dream for hope and healing. 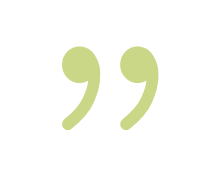 To express your interest in donating, supporting, or volunteering, contact us. The fight against cancer is a battle that goes far beyond defeating the disease itself — diagnosis, treatment, and recovery impacts patients in nearly every realm of their lives. Families, friends, and communities, alike, suffer the emotional, physical, and financial burden of chronic illness. Through her personal encounter with this tragic reality, Melody Biehl saw a pressing need for support for those affected. 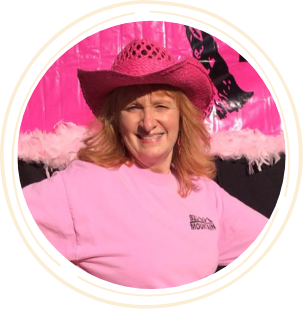 Diagnosed with breast cancer in 1997, Melody endured a mastectomy and breast reconstruction. She remains cancer-free today, at the helm of BTIH, to provide respite for a growing family of fighters and survivors. In 2004, Because There is Hope was founded upon her commitment to hope, healing, and a safe haven for patients undergoing treatment. 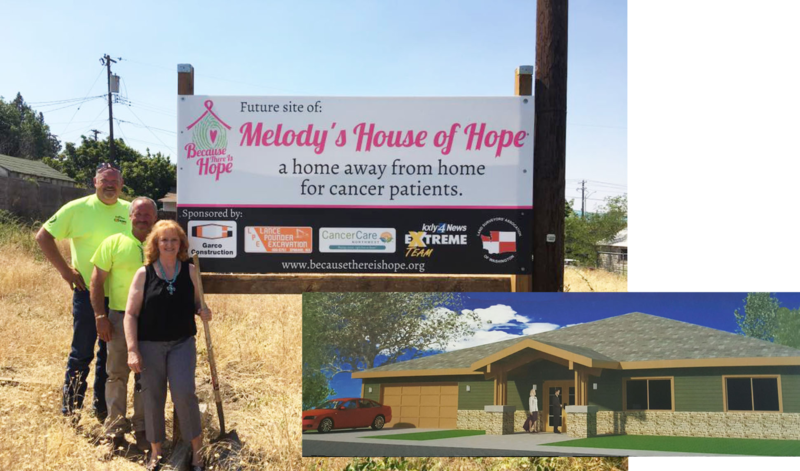 Melody’s organization has grown from a connection of host homes to the network it represents today, including BTIH’s own hospitality house and current construction. Hospitality housing, to provide a temporary home for patients and caregivers. A network of host homes available. Gas cards, to supplement the expense of transport to and from treatment. Emotional and spiritual support through connection with care providers, support groups, and further resources. “I was playing catchup on my health. At first the doctors were very pleased because everything was looking good, but then they discovered I had cancer in my colon. And not knowing where to go or what to do – knowing I had very good doctors here, and not wanting to leave because of that. The American Cancer Society was able to make a connection for me with [Because There is Hope]. Because There is Hope is committed to offering hope and support for every patient in need, but the need is greater than one home can provide. In an ongoing mission to extend their reach throughout the cancer community, BTIH has begun plans for the construction of a new hospitality house for in-treatment patients. We can’t do it alone. 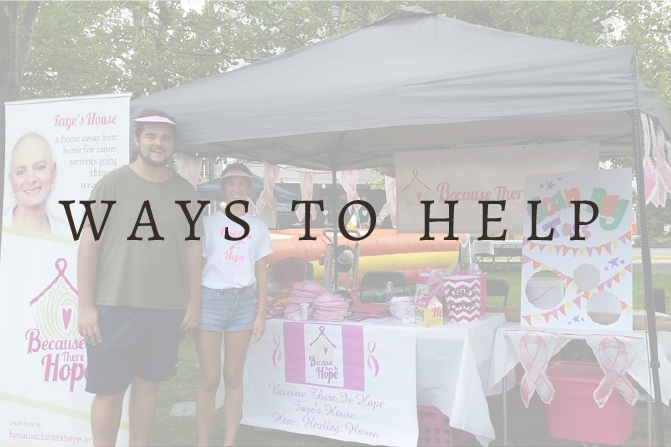 Volunteers, sponsors, donors, builders, contractors and much more are needed to help fulfill the next piece of Melody Biehl’s dream for hope and healing. To express your interest in donating or supporting in any way, please contact us. BUSINESS ADDRESS 4711 N. Maple St.